Your feedback helps us make the magazine you want to read. 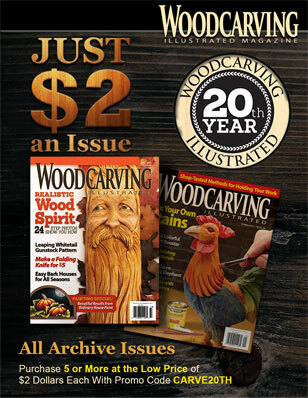 Take a 10-question survey to tell us what you like to carve, the types of tools you use, and the kinds of articles you like to see. We’ll use your ideas to shape future issues! The survey will be online until September 30, 2015. 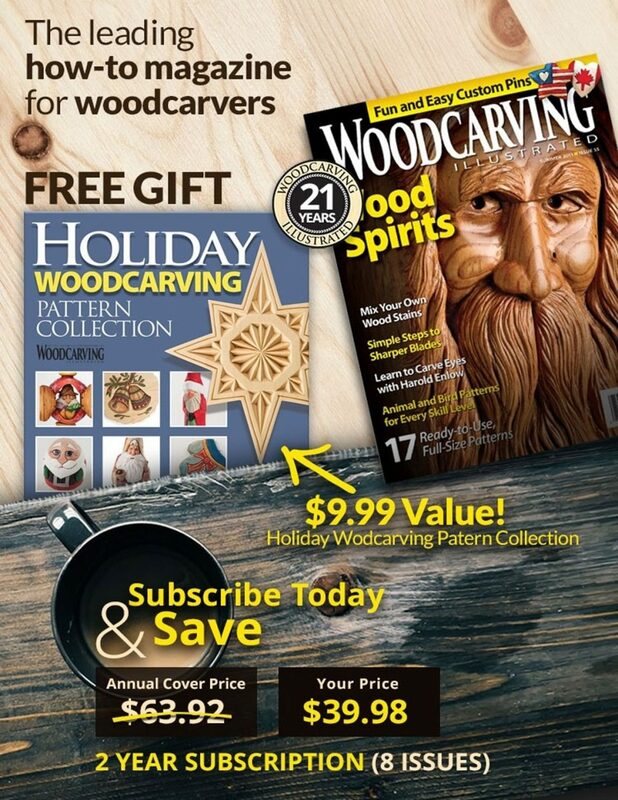 Please share the link with your carving friends (however, each computer can only answer once). Thanks! Welcome to the New Woodcarving Illustrated Website Carving a Scarecrow Hun Brothers Build Toys for Homeless Children We Want to Hear from You!